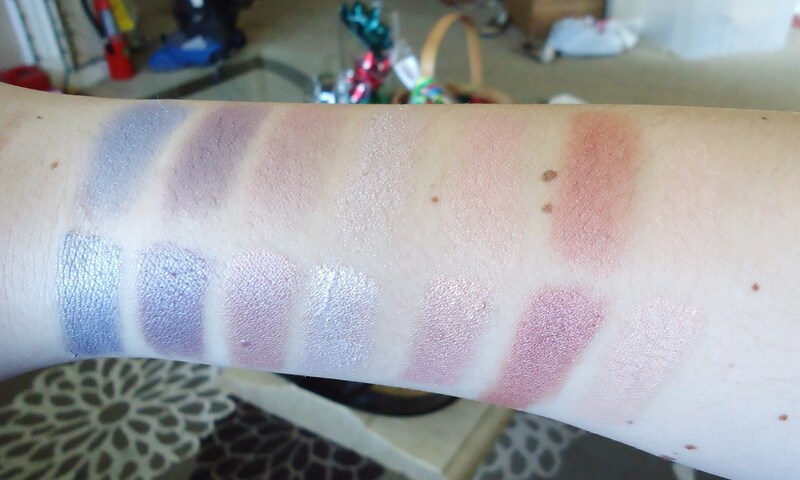 So what better way to celebrate than to bring you all my very first post of the new year?! 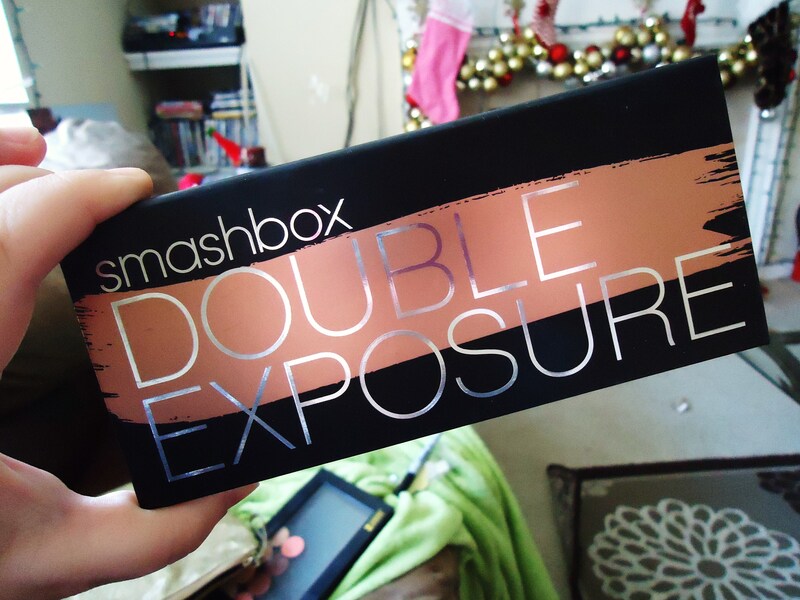 Santa was quite kind to me this Christmas and I received a very generous and thoughtful gift of the brand new Smashbox Double Exposure Palette. 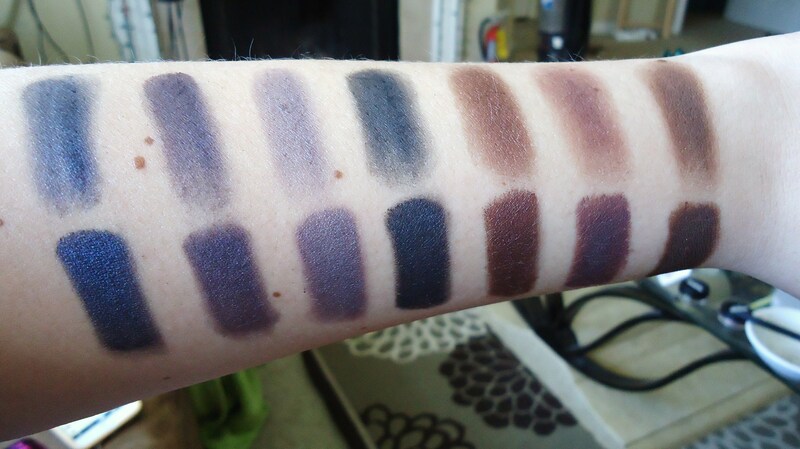 This palette is unique because it is filled with 14 cool and warm shades, however, by simply adding water to your brush, you can create deeper and more intensified colors to your shadows. The water will not damage or ruin the shadows but merely improve the hue of the color at anytime. 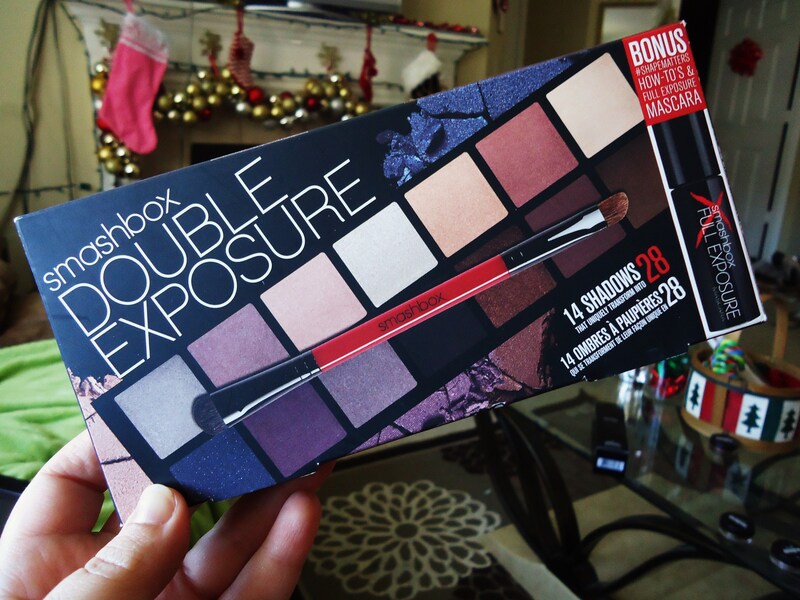 This palette has a combination of shimmer, satin and matte shadows, including a fantastic duel ended brush and travel size Smashbox Full Exposure Mascara. The shadows alone, without water, are soft & subtle, allowing you to build up color to your liking. With water, the shadows transform into beautiful bold shades that will add that extra pop to any look. 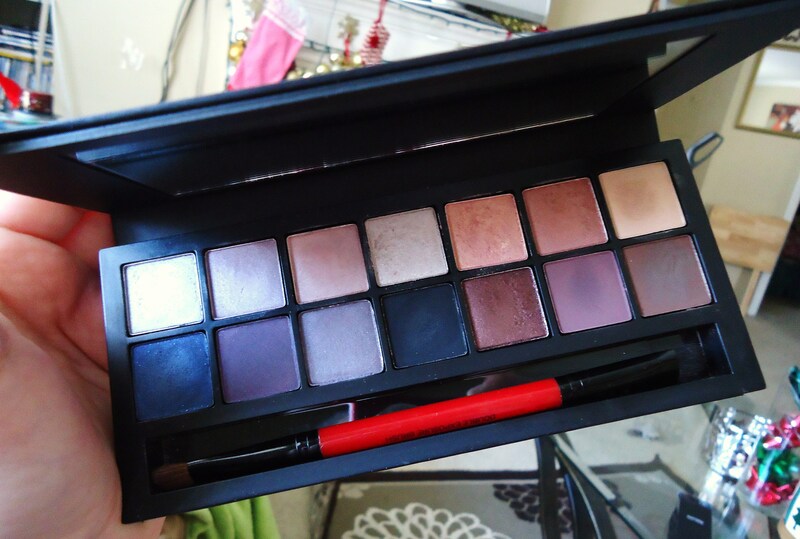 Personally, I was so excited to receive this palette because I don’t own too many cool toned eyeshadows and I think this has a great combination of cool and warm tones. Plus, once you add water, it really does make a major difference to the colors. I am OBSESSED with the Full Exposure Mascara, it makes my lashes perfectly fluffy and long (I may have to buy the full size…ha). I love the duel ended brush because it’s nice and dense, so when I damp the ends, the shadows don’t soak into the brush. 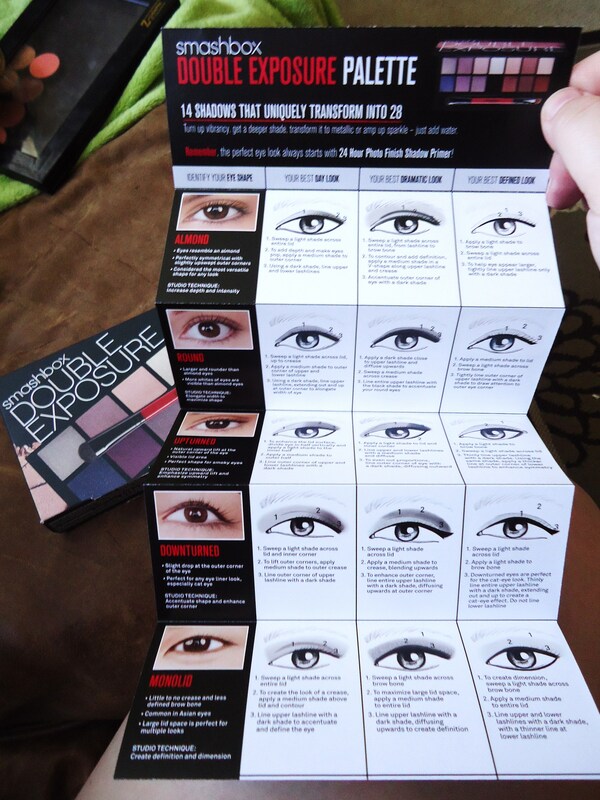 Also, if you are newer to makeup or want more details on how to enhance your eye shape, Smashbox provides a detailed pamphlet on how to achieve those looks. 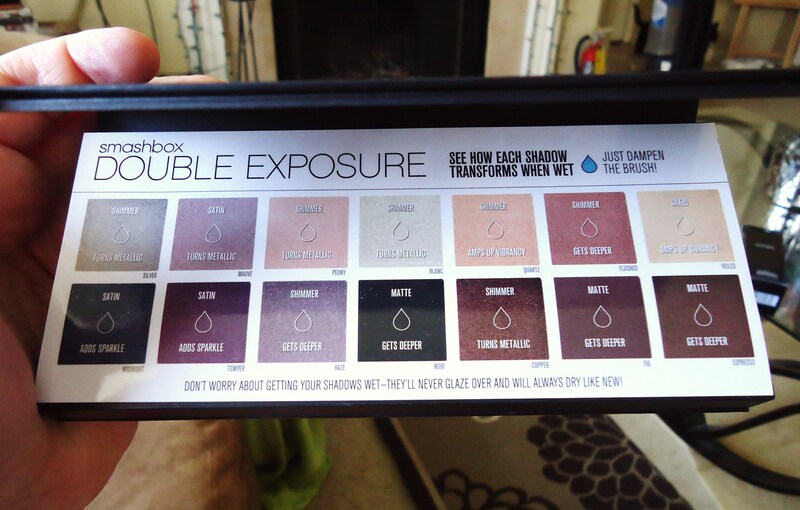 If you are a fan of Smashbox and been wanting to try this palette, I would definitely say it if worth the purchase! I love that you can transform 14 shadows to 28 shadows just adding water. I filled a little bowl with just a smig of water and dipped my brush into it, then I would take the brush and damp it on to a paper towel to get rid of the access water. Then…go to town on some shadows. Hope you all enjoyed, don’t forget to follow me on Instagram @TheChristyLeigh & Twitter @dance_junkyy for more beauty tips and tricks! 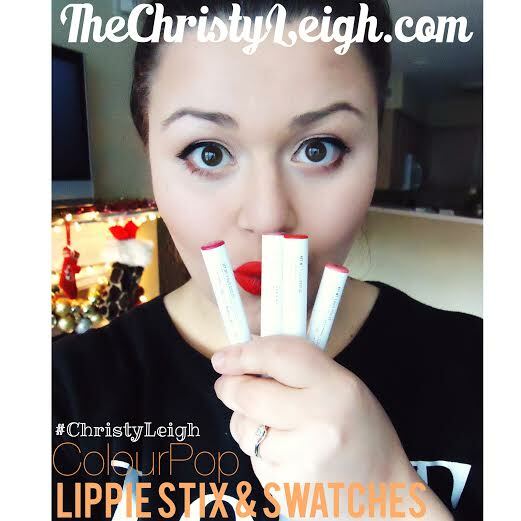 Have you seen my latest Colourpop Lippie Stix post?